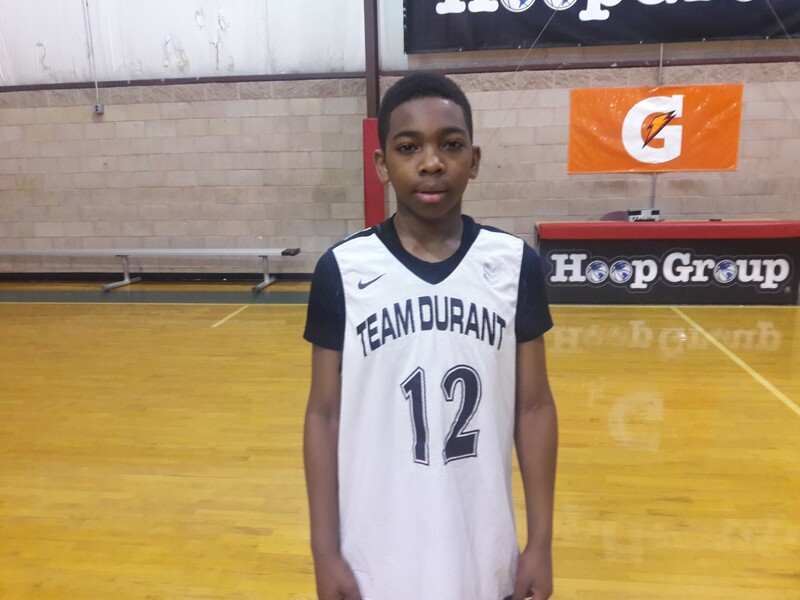 The 7th Grade Division of the Clash For The Cup produced some of the best talent in the region. 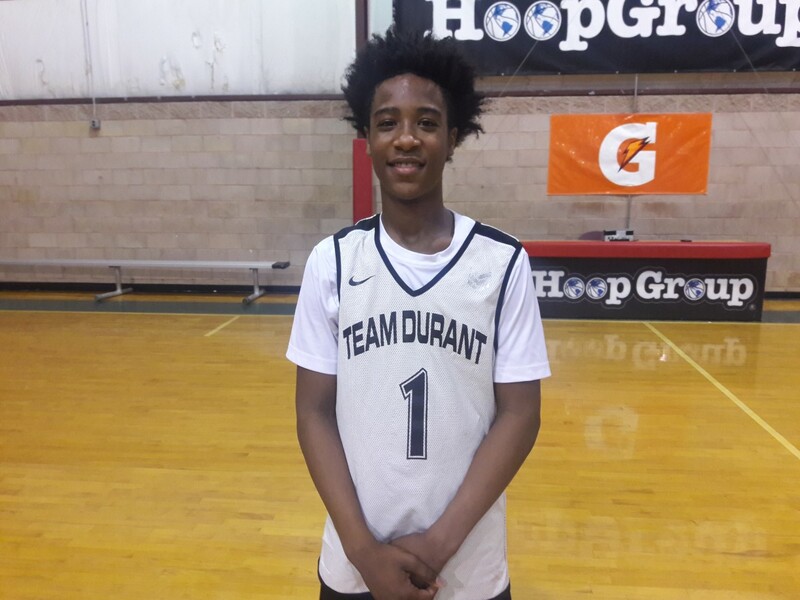 Here’s Part 1 of our top performers from the event. 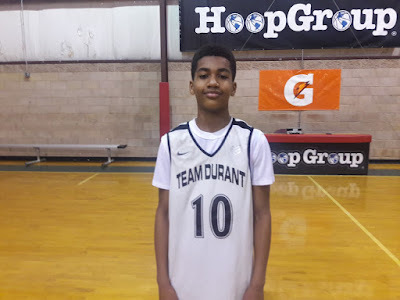 Ace Valentine Guard (Team Durant)- The primary ball handler had an awesome weekend. He proved he could run the show but also step into a scoring role when needed. 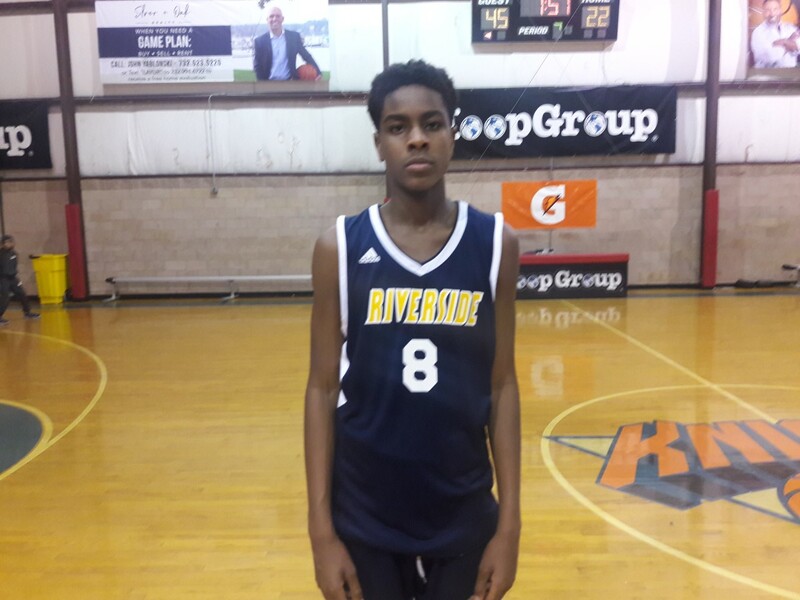 He biggest outburst had to be in the finals as he scorched Riverside for 20 markers including 4 treys. This kid is as smooth as they come and defenders cannot speed up his game. 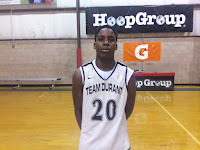 Amani Hansberry Forward (Team Durant)- Hansberry did a good job controlling the paint on both ends of the floor. He clogged the middle while getting deep post position and causing double teams. He was able to get buckets throughout the weekend and spent a lot of time at the charity stripe. 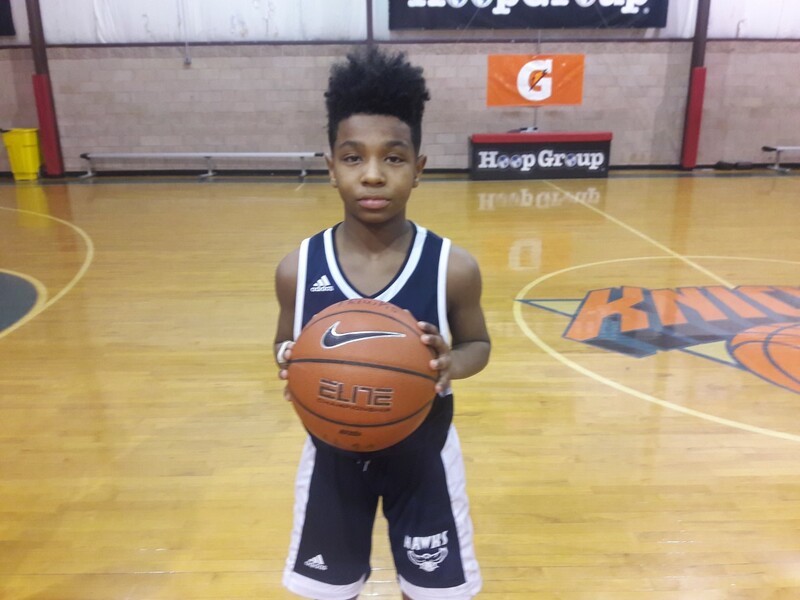 He showed out against DMV rival DC Blue Devils with 20 markers. 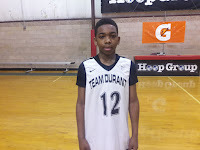 Del Jones Guard (Team Durant)- Jones is wired to score in bunches. He attacks the rim from different angles makes a serious difference in transition. He looked good playing alongside Valentine. He also had a big scoring output in the finals by tallying 16 points. 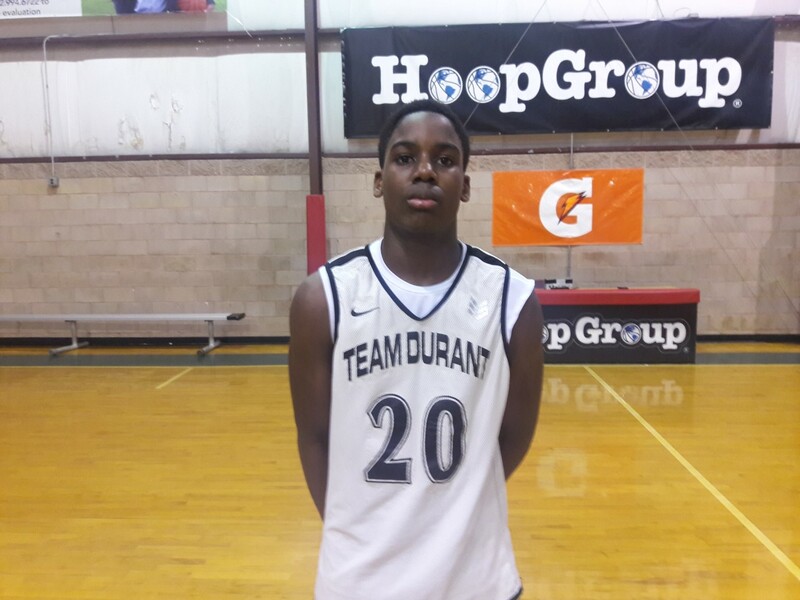 Cameron Gillus Guard (Team Durant)- Gillus ability to take over the point freed up Valentine on the perimeter. Cameron is stuff as nails and wasn’t afraid to drive the rock down the teeth of the defense. I like his floater game and body control he displays when finishing through contact. 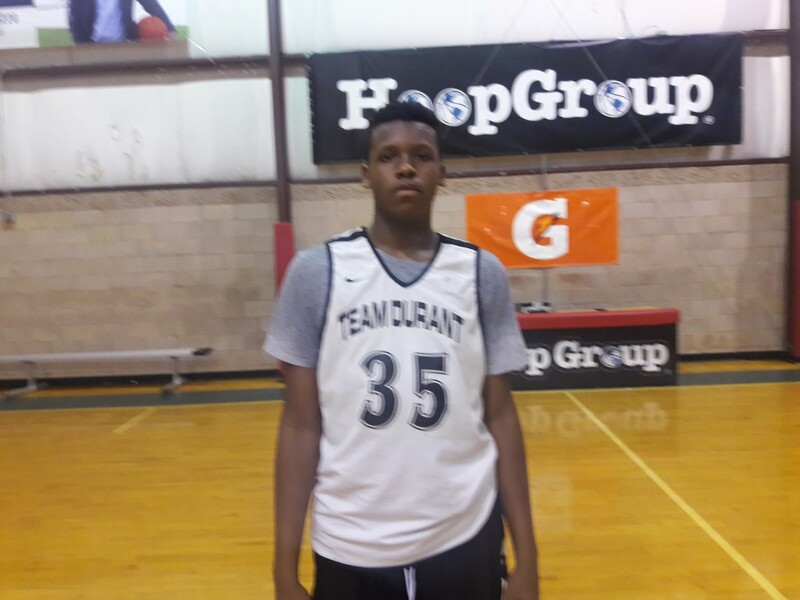 Nathan Guerengomba Forward (Team Durant)- Nathan did a good job being a weakside rebounder and hitting the faceup jumper from the midrange area. He’s a strong forward that can also put the rock on the deck. He contributed heavy to their title run. 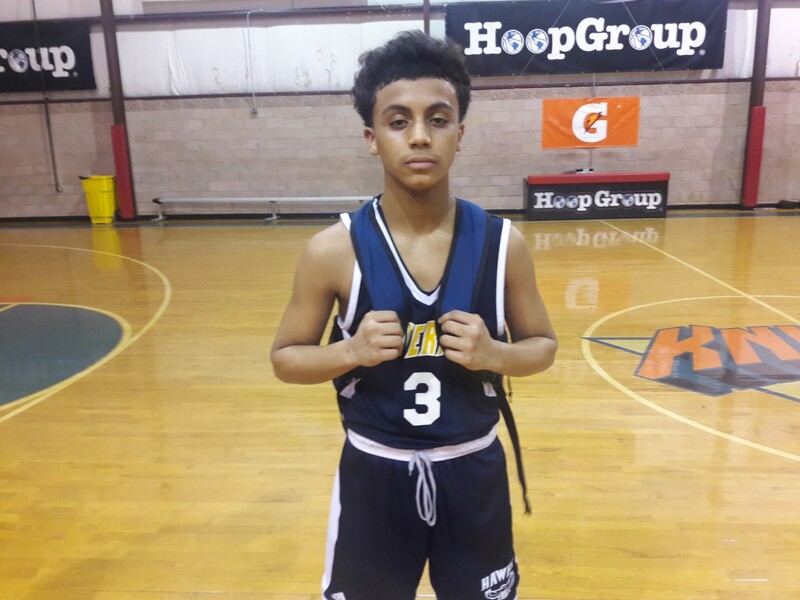 Nick Padilla Guard (Riverside Hawks)- The departure of Christian Bliss has allowed Padilla to become the primary ball handler and he has taken full advantage. Nick ran the showed and shined on the big stage. He surveyed the floor like a surgeon while setting up teammates. He was also able to score the rock on his own in transition and knocking down the outside shot. 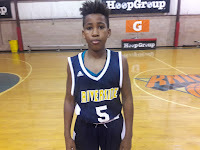 I also need to mention that he also ran the show for the Riverside 8th Grade squad, which means he logged heavy minutes throughout the weekend. 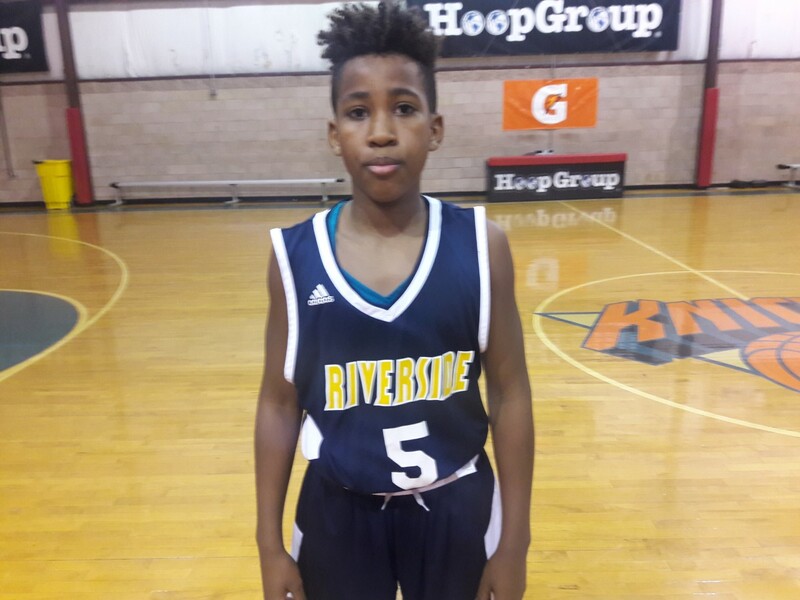 Mackenzie Mgbako Forward (Riverside Hawks)- For years the Hawks have been known to produced small scoring and point guards but Mgbako is a different type of prospect. The lanky wing displayed the full package over the weekend. 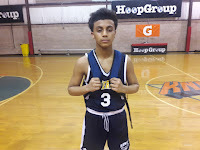 Standing 6’2 or bigger he showed his handle, ability create and shooting range from the perimeter. He also had a couple of pretty finishes at the tin and getting past defenders. He was a total matchup nightmare for the opposition. He led his team in scoring with 18 markers including 3 treys in the finals. Jomani Wright Guard (Riverside Hawks)- Jo Jo semifinals heroics were clutch as he dropped a floater as time expired in double overtime to defeat rival NY Rens. 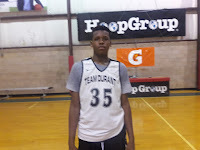 He also had a great showing against Team Final as he showed a crisp handle, scoring ability and deep range. He was super exciting to watch and stole the crowd against Team Final. Caleb Crawford Guard (Riverside Hawks)- Crawford came off the bench and gave Riverside some big minutes. 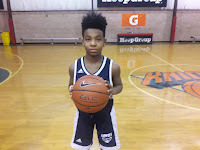 He did a great job defensively and knocking down a couple of huge treys. He used to scoring the rock and doesn’t mind being the spark off the pine. Nico Andrews Forward (Riverside Hawks)- Andrews plays the Draymond Green role for the Hawks. He doesn’t mind getting dirty inside, playing defense and scoring buckets on put backs. He can guard multiple positions which is a definite plus for RH.